BOSTON, MA (THE WIRE PRESS) – MediaSilo and Wiredrive announced today the close of their merger, forming the world’s largest SaaS platform for video-driven creative workflows with more than 1,800 enterprise customers worldwide. The joint entity has raised $7M from Boston-based Schooner Capital to support rapid growth and build the next generation of rich media collaboration tools for production, post-production, agencies, and brands. Boston-based MediaSilo is the industry leader in providing secure video collaboration solutions to media and entertainment companies and the post-production houses that serve them. MediaSilo’s flexible video sharing platform handles encoding and playback, review and approval, and media management, combining enterprise-level security and SafeStream™ on-demand watermarking with elegant usability. 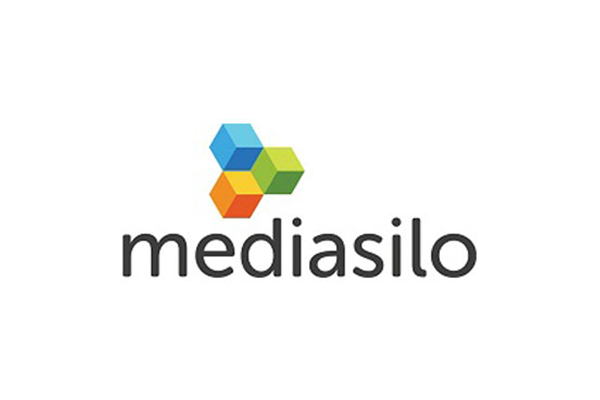 MediaSilo integrates with most hosting, productivity and storage solutions, adapting to existing workflows and freeing clients up to tell their stories. Wiredrive is a secure media-sharing and collaboration tool designed for creative professionals. Top agencies, brands, production houses, and entertainment companies rely on Wiredrive to effectively collaborate with teams and privately share video. Wiredrive is trusted by industry leaders from creation to distribution with the fastest industry upload and download speeds, easy review and approval, industry-specific workflows, robust search capabilities, custom branding, insights into user activities, metadata search, and enterprise-grade security. Founded in 1971, Schooner Capital is a Boston-based private investment firm engaged in venture capital and growth equity. Schooner has no outside limited partners and approaches all investments with a long-term perspective. Schooner maintains investments in a number of B2B SaaS companies, including multiple investments in the video space. Schooner first invested in MediaSilo in 2012.